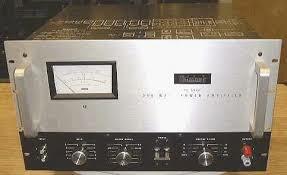 One of the services we offer is the restoration of amplifiers and pre-amplifiers. This applies to both HOME and MOBILE AUDIO. Our favourites are tube based equipment and this is because tubes are a passion of mine. The brands we mostly work on are McIntosh, Marantz, Dynaco, Harman Kardon and Quad. However we will work on pretty much any brand. In the past we have done complete ground up restorations but this tends to be expensive. We specialize in upgrading what are commonly called OLD SCHOOL AMPLIFIERS. These are typically from the late eighties through the nineties. However later models are also upgradable. Almost all amplifiers which are 20+ years old will have bad electrolytic capacitors and these we always replace with new low ESR types and generally due to the advancements made in electrolytic capacitor construction we can use larger value types in the same space. Depending on what the client requires, we change the MOSFETs in the power supply to higher voltage with lower RDs-on and lower Qg (Gate charge). On occasion we are asked to have parts re silk screened. This is hideously expensive as we must first re-create the art and then have a one off silk screened. This runs to nearly $400 per panel! Zed does keep in stock tens of thousands of parts required to repair most amplifiers. We also keep many connectors, switches and potentiometers and it is rare that we are unable to to replace a PCB mounted part. There are many occasions that for a repair or restoration project we replace parts such as power MOSFETs with new parts which do not carry the same part number as the original. Major advances have been made over the past 20+ years in the fabrication of these parts. Those available to us today are vastly superior to those of years gone by. Rest assured we will never use parts that are not up to the task. Here are some links, with a description and pictures. 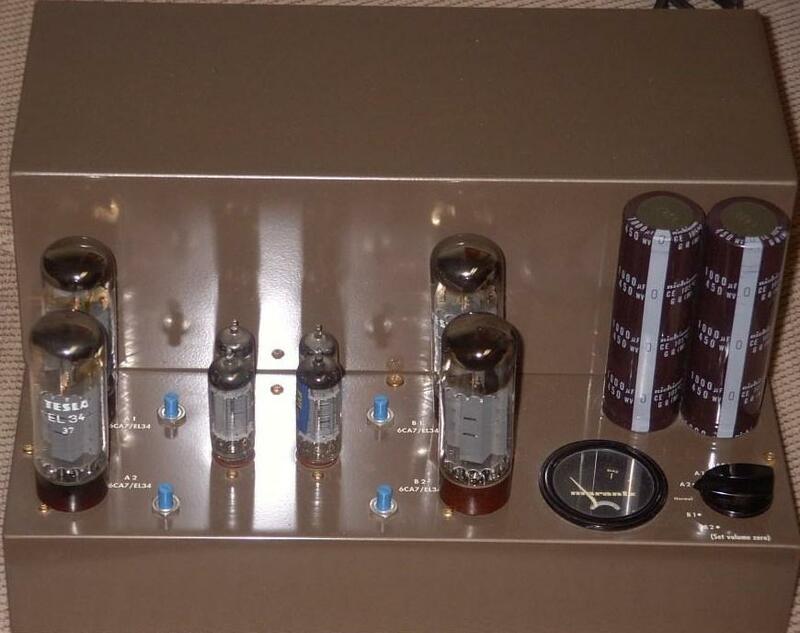 The restoration and modification of my own personal McIntosh MI350 tube mono blocks (The rarest of the rare!) is included. The MI350 is the professional version of the MC3500 and differs only in that the MI350 has provision for a balanced input transformer.